Home > Books > Circus! Circus! 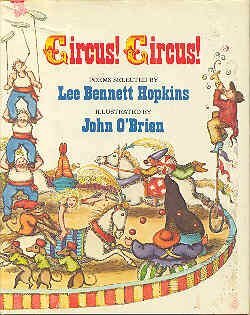 Includes eighteen short poems about the circus and its performers, with illustrations. About J. O'BRIAN (Author) : J. O'BRIAN is a published author of children's books. Published credits of J. O'BRIAN include Circus! Circus!.